Protein shakes or meal replacement products are everywhere because they claim to address weight struggles. 310 Shake is one of such products. This specific dietary supplement actually is well-known online thanks to effective marketing approach where it uses modern methods to catch the attention of young individuals. These methods include social media. The official site of the product contains adequate information about the product, a short FAQ page, user reviews with the use of social media, and complete purchase information. The company behind the product reveals full customer service details including contact information. However, there is no elaborate information on the company’s background or history, only a brief part of the manufacturing procedure being utilized. It claims that 310 Shake uses components of premier quality, created under the policies of the Food and Drug Administration. In terms of basic functions, 310 Shake is like other protein shakes. It controls your food cravings or hunger to reduce your daily caloric consumption while ensuring that your body still receives sufficient amount of nutrition. It is presumed that 310 Shake can be used any time since there’s no specific information instructing otherwise. On the other hand, it is said that this product should be taken twice a day as a substitute for two full meals in order to maximize its weight loss potential. Also, it is not specified as to the precise number of pounds you could shed and for how long with the use of 310 Shake. It is however implied that this meal replacement shake is utilized to complement a weight loss plan. This means that you really need to be under a low-calorie diet plan in addition to executing your fitness regimen regularly as well. Also, 310 Shake is available in four primary flavors. These are chocolate, vanilla, strawberry and mocha. 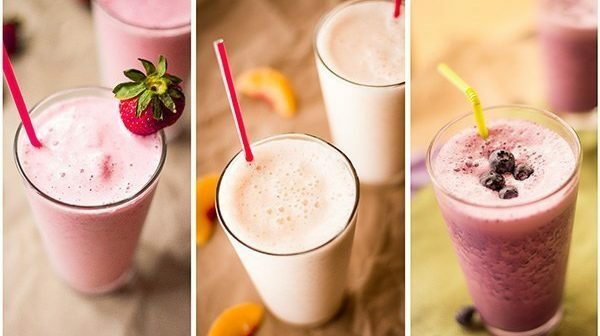 Aside from these, this protein shake can also be utilized in many other recipes, which provides you more options as to how to take this product. There’s a complete site with recipes. The link for this can be found on the primary information section. Furthermore, this dietary supplement has a couple of various buying selections. This can be purchased on its own or be a part of a package with other products from the brand. It’s a good thing there’s a free trial offered, so the prospective customers can use a freebie that comes as either a cup for taking the shake or a $10 gift card with the product’s purchase. There’s no need to enroll in an autoship scheme to get the sample. However, users can take advantage if they choose to go for a specific consumer plan in which they can get a 1-month supply consisting of two bags of the protein shake for a price of $128. A single bag has a price of $68. There’s also a a refund being offered within 30 days. What are the Components in 310 Shake? Some of the components in are as follows: Whey Protein Isolate, Whey Protein Concentrate, Milk Protein Concentrate, Pea Protein, Fibersol, Vitamins A, D, Niacin, Thiamin, Calcium, Folate, Phosphate, Biotin, and Stevia. This proteins hake intends to support customers in feeling satiated for an extended duration, which means that you’re not likely to feel hunger often and thus avoids you from eating a lot. 310 Shake makes use of three principal proteins with each one geared up with a particular function. Whey Protein Isolate works in repressing the appetite, Whey Protein Concentrate alongside multiple amino acids work efficiently in promoting weight loss and supporting overall wellness of the heart, and Milk Protein Concentrate, which is the most essential, is the one that enables you to provide you the sense of satiation for a longer period of time. It is claimed that you can feel full for up to 7 hours. Furthermore, Pea Protein is also an essential component that represses the function of the hormone Ghrelin. This hormone is the one that sends the signals to your brain that you’re hungry, which makes you eat. Then there’s the Fibersol-2. This fiber that can be dissolved in water is believed to enhance the internal flora in the digestive system. This results to a regular bowel movement that cleanses your digestive system as well. 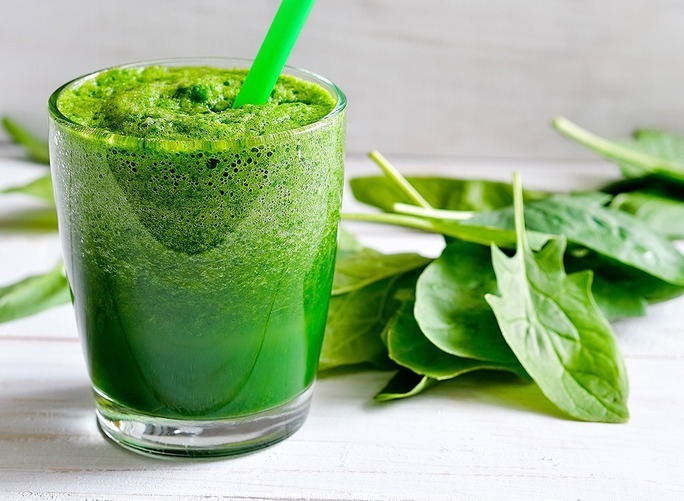 Aside from allowing the repression of appetite, this protein shake is said to also increase metabolism for boosting the body’s ability to torch excess fats. 310 Shake also increases energy and decreases sugar from being kept as fat. The myriad of vitamins and minerals that are blended together to achieve the ultimate product also boosts the general nutritional advantages of this product. It is also important to mention that this meal replacement shake does not have artificial sweeteners, MSG or soy. The manufacturer offers a refund within 30 days of purchase. You can find user reviews. The weight loss benefits of this product last a long time. The primary components are elaborated. The components are from natural sources. The company also provides product trials. Final Verdict: Is 310 Shake the Real Deal? 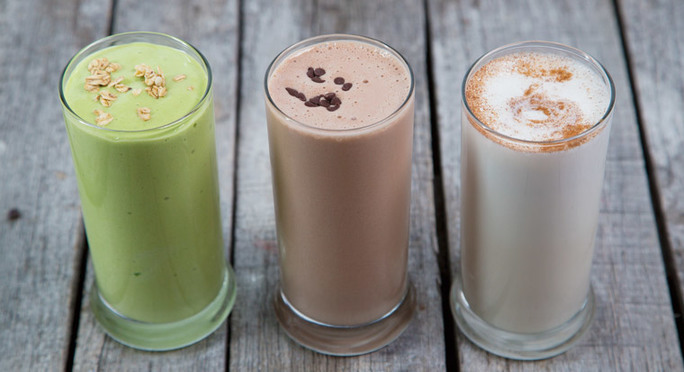 This meal replacement shake is your usual kind of protein shake. Its marketing approach that touches the younger people is considered to be appealing. For this reason, 310 Shake comes out as seemingly more excellent when compared to other products. Also, the company behind the product provides the notion that 310 Shake is simply a part of one’s daily regimen in order to help in his/her exertions for losing weight rather than claiming that this product can help someone lose weight on its own. This counts as something that does not feed people with misinformation. In terms of its ingredients, 310 Shake has premier quality of vitamins, minerals and of course proteins and other nutrients. On the other hand, this protein shake is considered pricey, which is unjustifiable since there’s no clinical proof that backs up its claims. Good thing there is free trial being provided. Before making a purchase, get a free sample first to see if this works well with you.